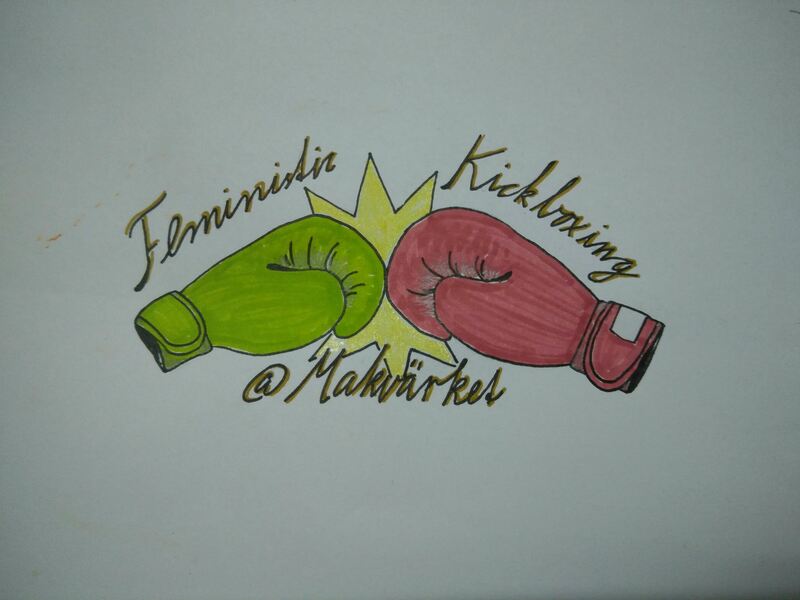 Come join us when we are starting Makvärkets very own kickboxing club! being responsible for the trainings for those who are up for it. your own if you have some at home.